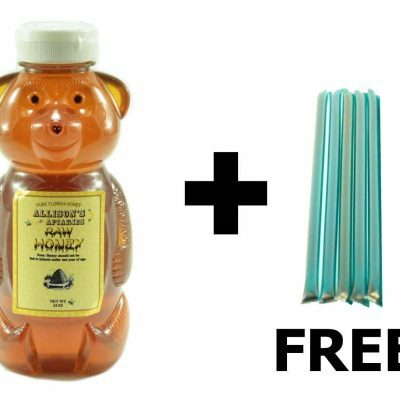 FREE SHIPPING on all orders $75 and over! 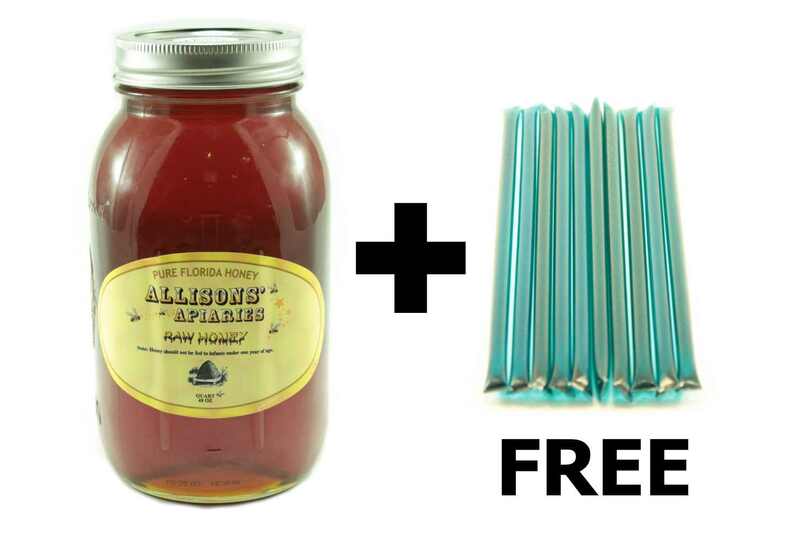 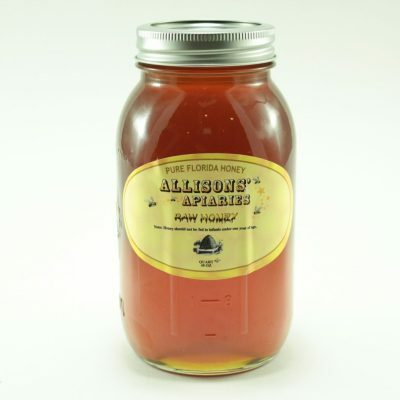 For a limited time, when you buy a 48 oz bottle of any flavor honey, we’ll give you 10 free honey sticks! 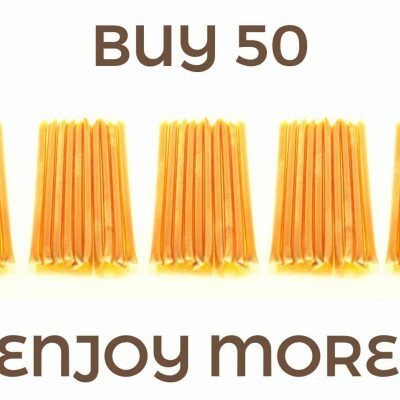 There’s nothing like a buy one get one free offer. In this case, you get five things free! 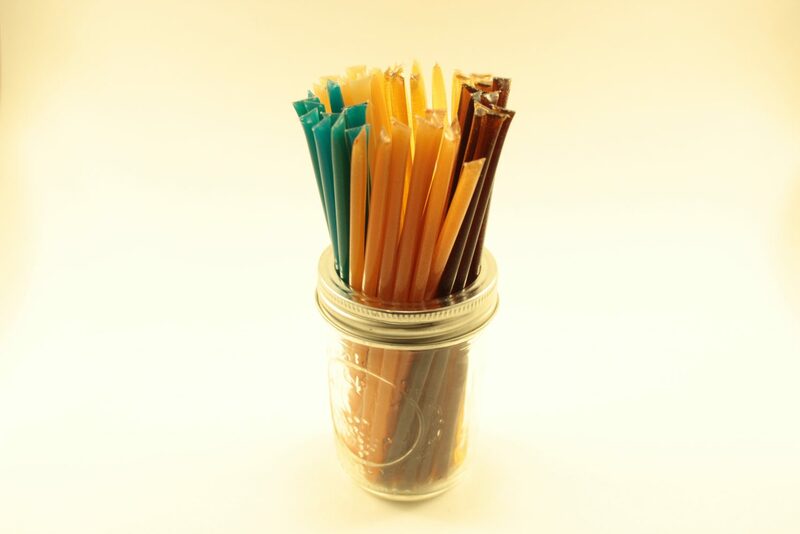 For a limited time, when you buy a 48 oz bottle of any flavor honey, we’ll give you 10 free honey sticks! Pick any flavor combination you want!